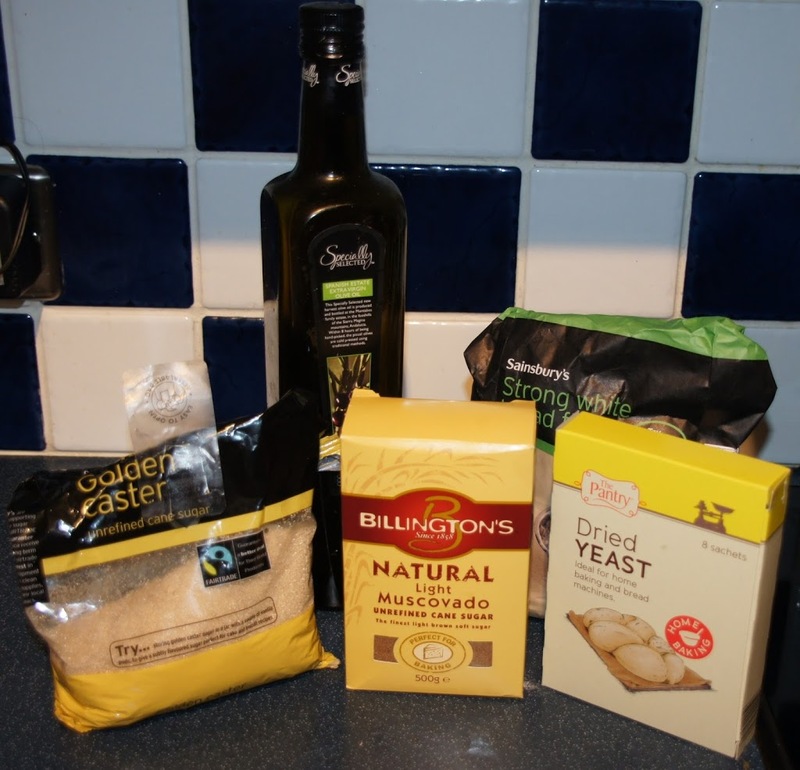 After the success of managing to get a sourdough starter going – it was time to put it to test! We are big fans of sourdough bread in the Little Birdie household and after the semi-success of my last two loaves of bread this had a lot to live up to! Luckily it was a relative success. My only disappointment was that I didn’t slash the top before cooking so it looked a little boring. This is a Paul Hollywood recipe from the BBC website. I do have the Paul Hollywood ‘How To Bake’ book and was going to try a recipe from there but wasn’t sure how much starter I had so opted for this recipe to make just one loaf. You will need 250g of sourdough starter. Last year I spotted this recipe for blackberry sourdough scones. 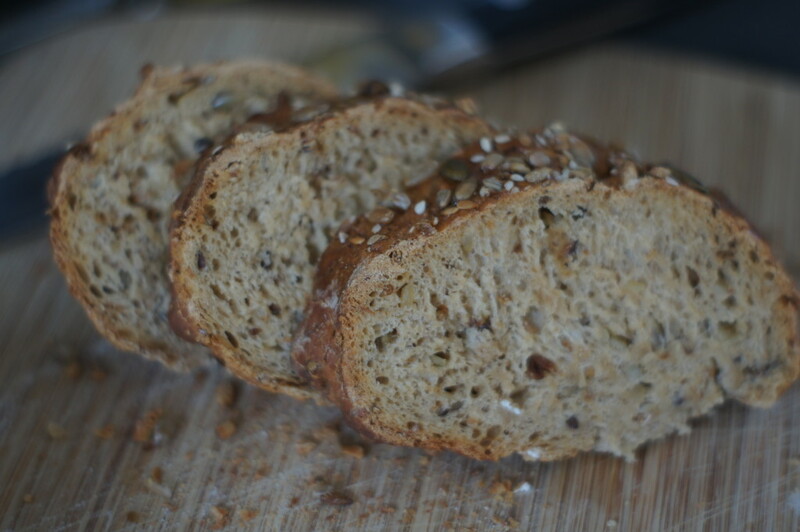 I never got round to making them, but at the time I investigated what was needed for a sourdough starter as both myself and Mr Birdie enjoy eating sourdough bread. I’m also keen to try Paul Hollywood’s raspberry and white chocolate bread which needs sourdough starter as part of the recipe. I decided that it was time to give it a go. If you look on the Internet there are lots of recipes for different starters using all sorts of different things like grapes and apples. I opted for this recipe from the BBC as it looked fairly simple. I have to say on day 5 I was worried that nothing was going to happen as my mixture looked like it wasn’t going to do anything but I persevered and as if by magic I was suddenly rewarded with a bubbling mixture. 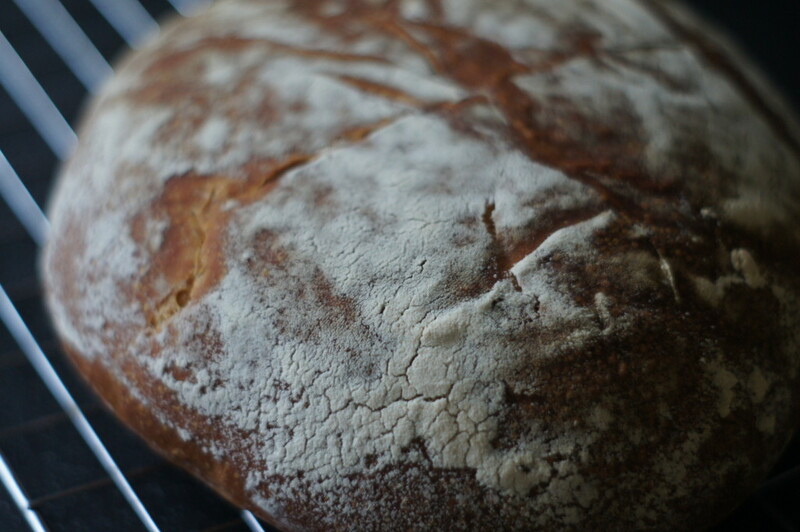 I’ve used it to make a classic sourdough and it worked so I must have done something right. It’s now sat it my fridge and I’m feeding it every five days. I plan to try out a few more sourdough recipes over the next few weeks. I entered the Great British Bake Off this year – sadly I never heard anything (although after seeing some of the challenges they’re facing this year this is probably a good thing!). When you enter you have to fill in quite an extensive form which asks you about all the different things you’ve made and any successes and failures. One thing it did highlight to me was the areas of baking I’m less experienced in – baking bread being one of them. 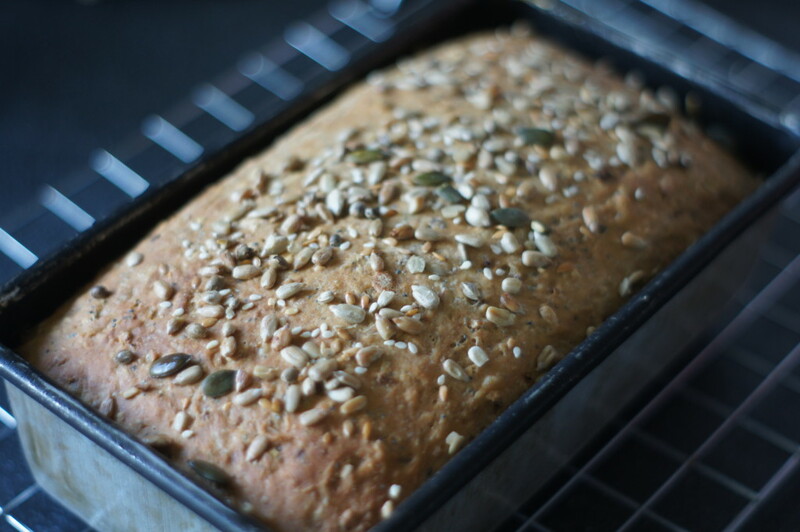 In this months BBC Good Food magazine there is a feature all about baking bread which is very helpful and highlights all the benefits of making your own bread such as cost, it not being full of preservatives and most importantly taste! This recipe is from the feature. I’ve made a couple of bread-based things before but I’ve decided I definitely need to try out more bread recipes. 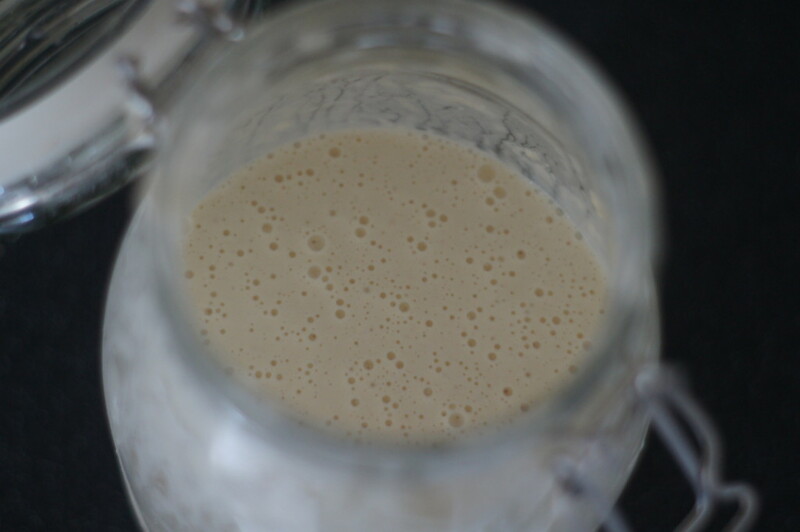 I’ve currently got a sourdough starter bubbling away which will I’ll share in a future post. I’m normally a ‘sweet’ baker. My husband likes to tease me that if I ever went on ‘The Great British Bake Off’ I would only bake cupcakes. For the bread week I would bake cupcake bread, for biscuit week cupcake biscuits and so on… Well, I was out to prove him wrong!